When I don’t feel like cooking, I often opt to make a guacamole. Making this recipe for me also means; “don’t expect any official dinner, this is it!” #Yay. 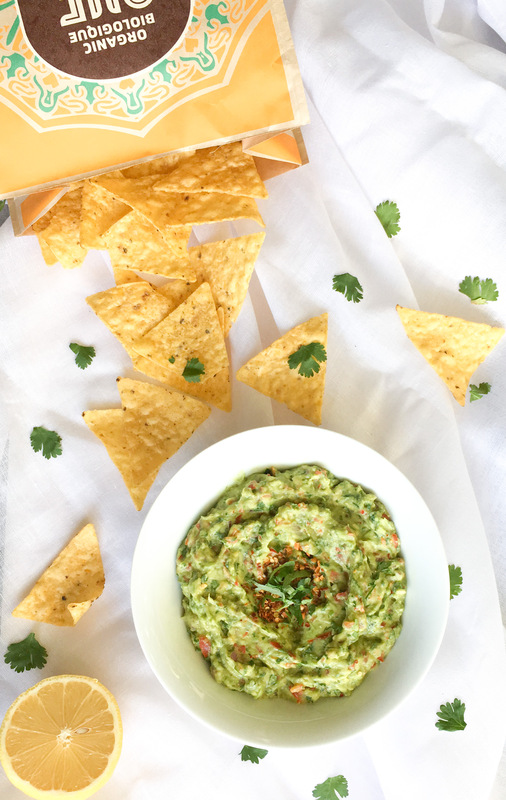 I serve my guacamole with a side of tortilla chips or sometimes I transform my recipe of tortilla bread into chips by cooking them in the oven with a little bit of oil. 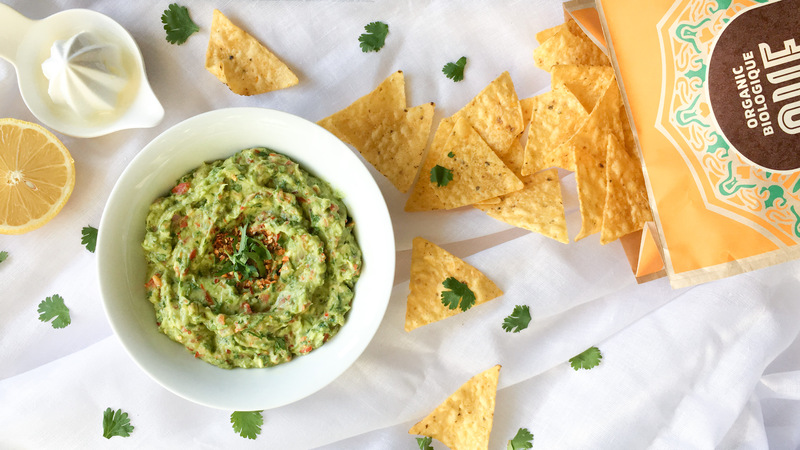 Here is my guacamole recipe, which can be served as a side dish, as an appetizer, in a burrito or even as the main meal for a lazy dinner. In a bowl, add the avocados (peeled and pitted) and mash them with a fork, to create a crumbly puree. Add all of the remaining ingredients for the guacamole. To preserve your guacamole longer, leave the avocado pit in your sealed container of guacamole in the fridge. It will keep it from turning brown, just like the lemon juice that’s in the recipe!